This Article is written by our friend Suhas and we thank him for all this hard work and research. 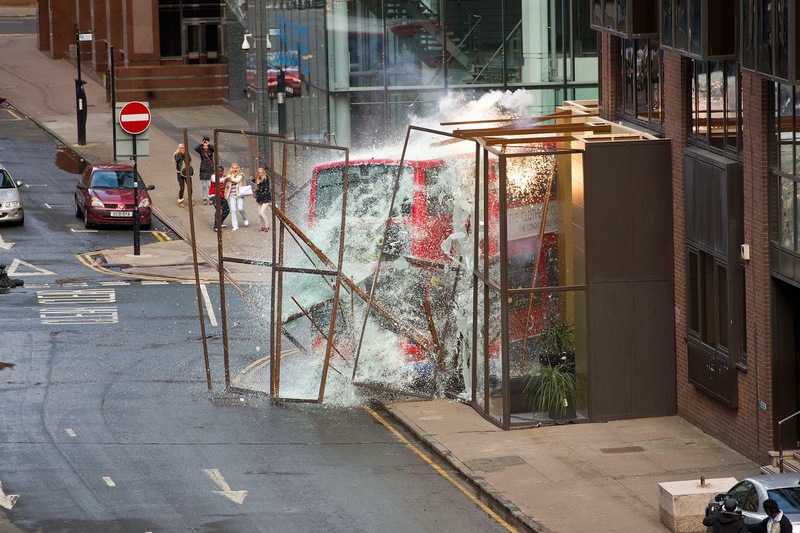 Courtesy: ItsBoxOffice Forum. 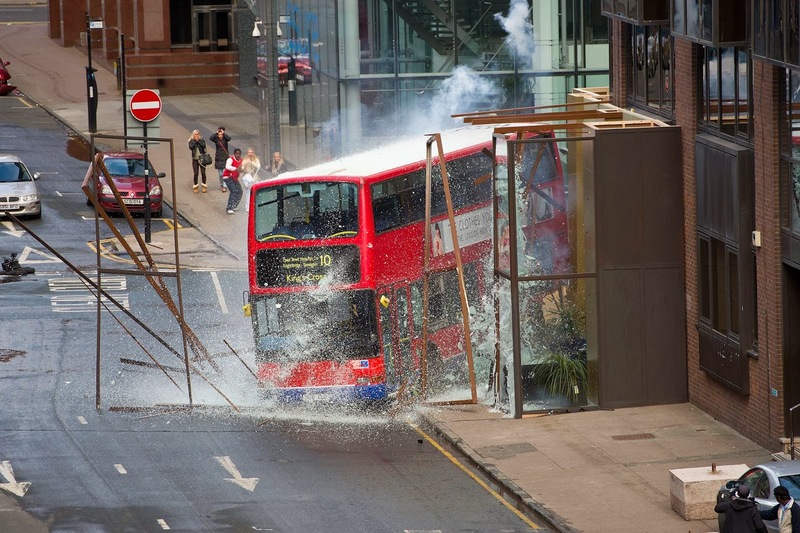 Film started it's shooting in Glasgow for which Salman was not available due to technical reasons. 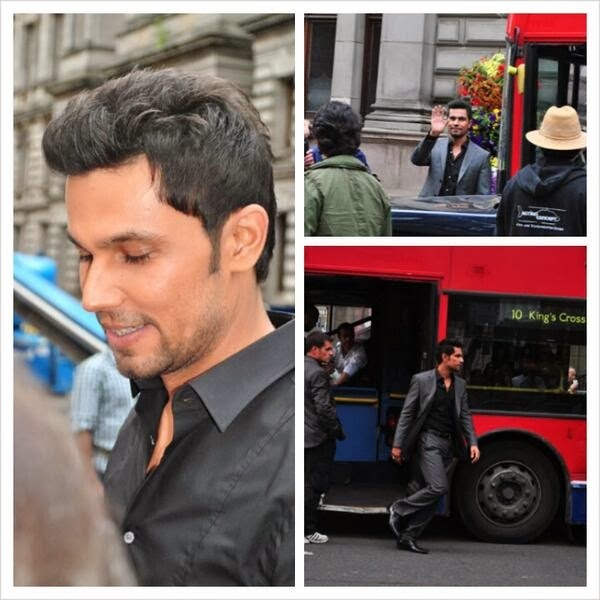 The first scene of Kick as well as few action scenes featuring Randeep Hooda were shot in Glasgow. 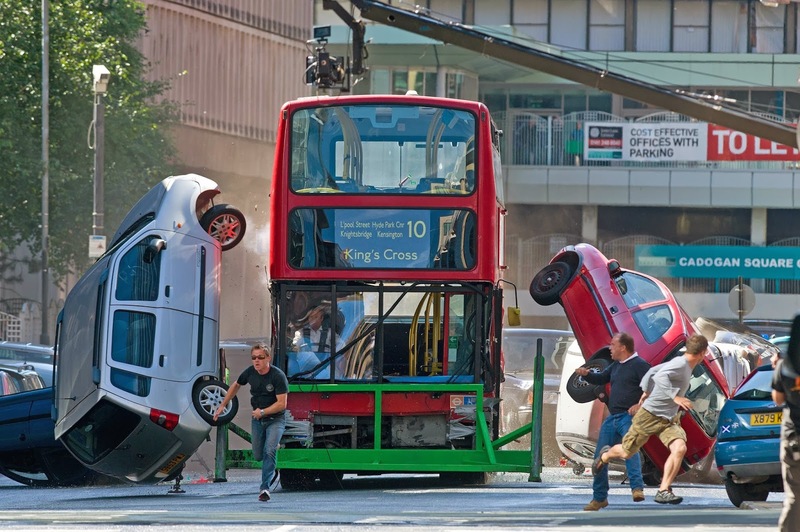 A small accident too occurred during the shoot. 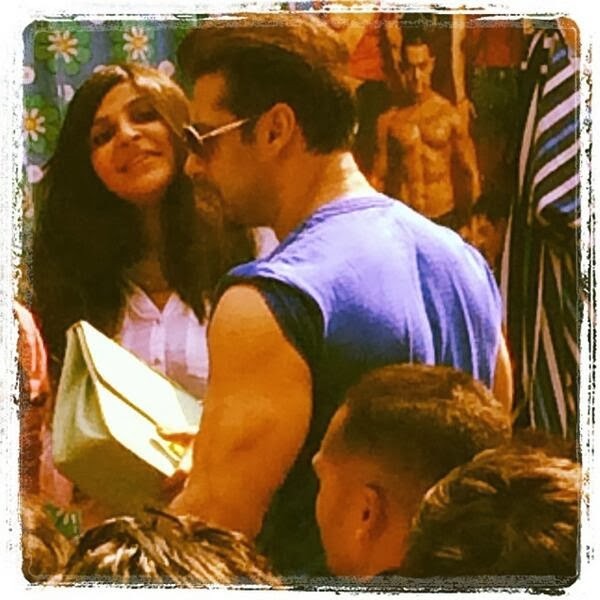 Kick continued it's first schedule shoot in Karjat where huge sets were created to bring the feel of Delhi, also Salman joined the team along with Jacqueline Fernandes. 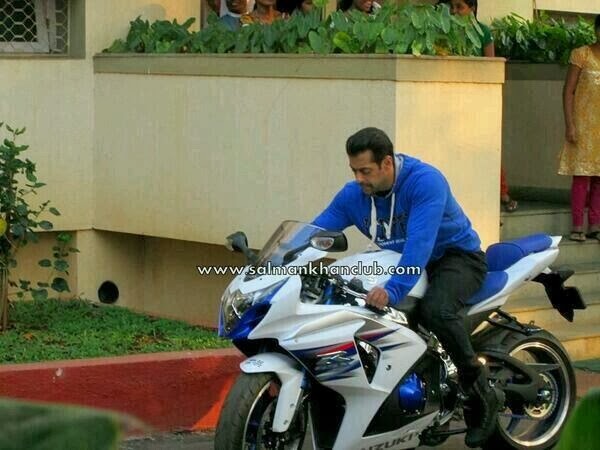 Salman Khan shooting in FilmCity for Kick where for few scenes he'll be sporting his new look with the beard. 1. 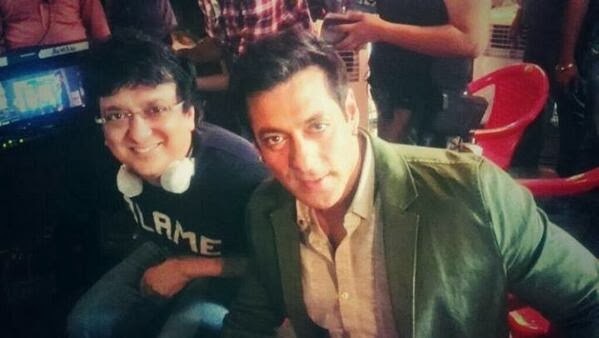 Kick has 3 main principle characters played by Salman Khan, Jacqueline Fernandes & Randeep Hooda. The whole story revolves around these 3 characters & how the characters of Jacqueline Fernandes & Randeep Hooda have been impacted by Salman Khan's character. 2. 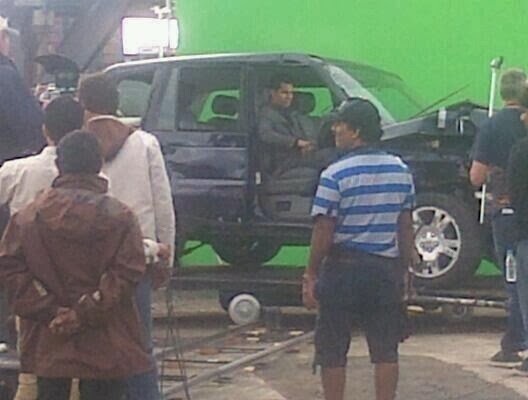 Mithun Chakraborthy & Archana Puran Singh will be seen playing Salman Khan's parents. It was fun filled characters in the Telugu version so it is expected some great camaraderie between them. 3. Nawazuddin Siddique has joined the crew. 4. 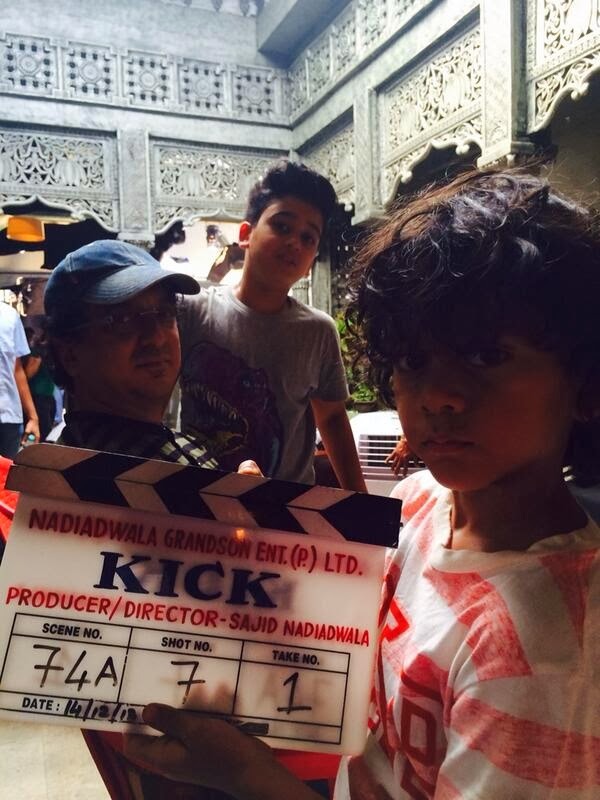 Saurabh Shukla started shooting for Kick from Jan 30th. 5. 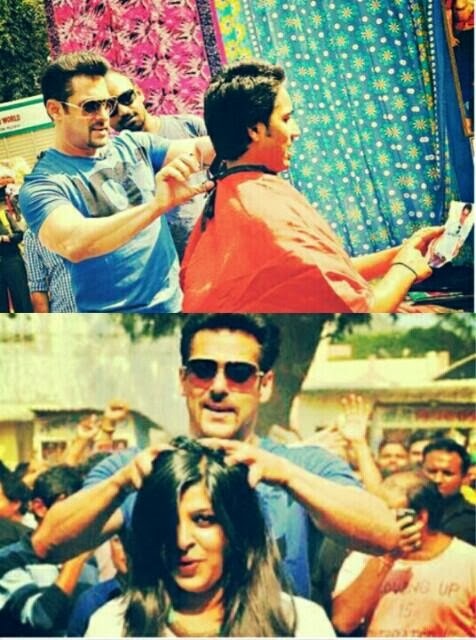 Marika Johansson will be seen sharing screen space with Salman Khan as a body building trainer. She is the wife of Hrithik Roshan's trainer in real life. 6. Since all the main roles from the original version have been signed, addition of Nawazuddin Siddique has raised the expectations on the changed screenplay by Chetan Bhagat.